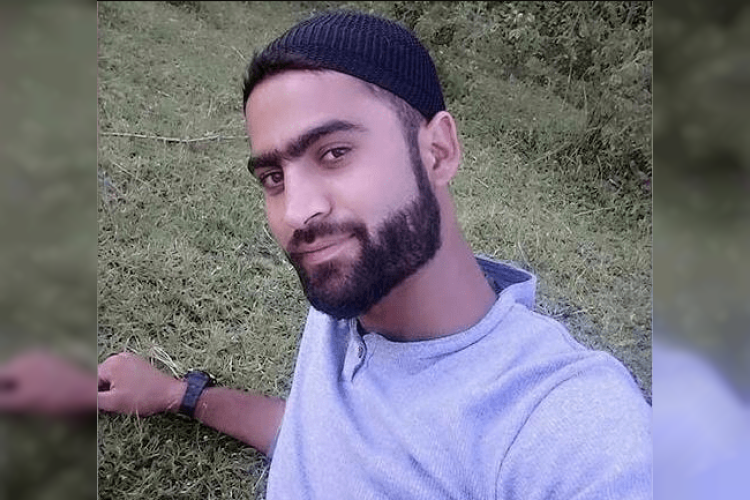 In Warpora Sopore area of north Kashmir's Baramulla district, militants killed an army man Mohammad Rafeeq Yatoo at his home while he was on his leave. The incident took place today when the militants fired at him from point-blank range, due to which he suffered critical injuries. He was taken to the hospital but was declared dead. The search to nab attackers is on in the area.